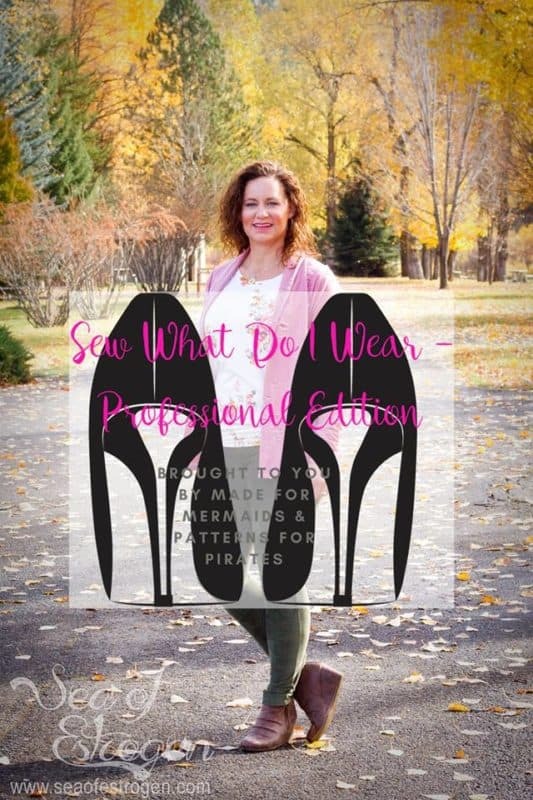 Blog Tour· Patterns· Sew· What Do I Wear? Who is excited for Day 3 of our tour! If you missed Day 1 or 2 you can find them here and here. Stacey is first up today from Margarita on the Ross! I have to say I adore Stacey’s style, I am constantly telling her that I want her outfits and today is no different! Stacey sewed up Mama Lauren and the SOS Pants and her fabric choice was just perfect for these pattern. 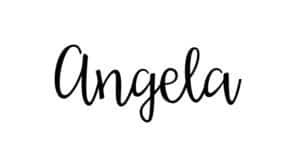 Go show her some love on her blog here cause she looks gorgeous! 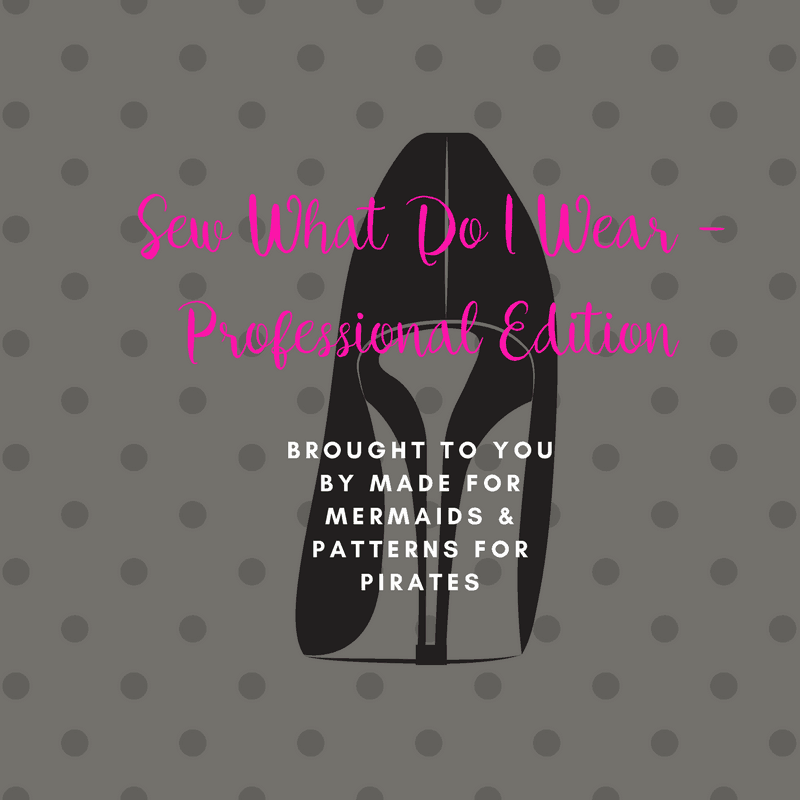 Amy from Swimming in a Sea of Estrogen is next up today. Amy sewed up the Grandpa Cardi, Pumpkin Spice Dolman and SOS Pants! I love how all of her pieces can be worn to work but would also transition nicely to everyday wear. Go check out the rest of her fantastic look here. 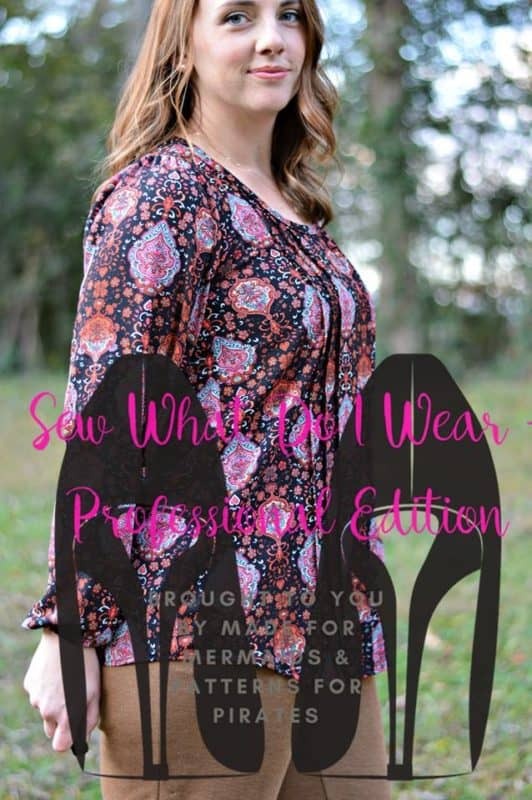 Stephanie from The Petite Sewist is our final blogger today. 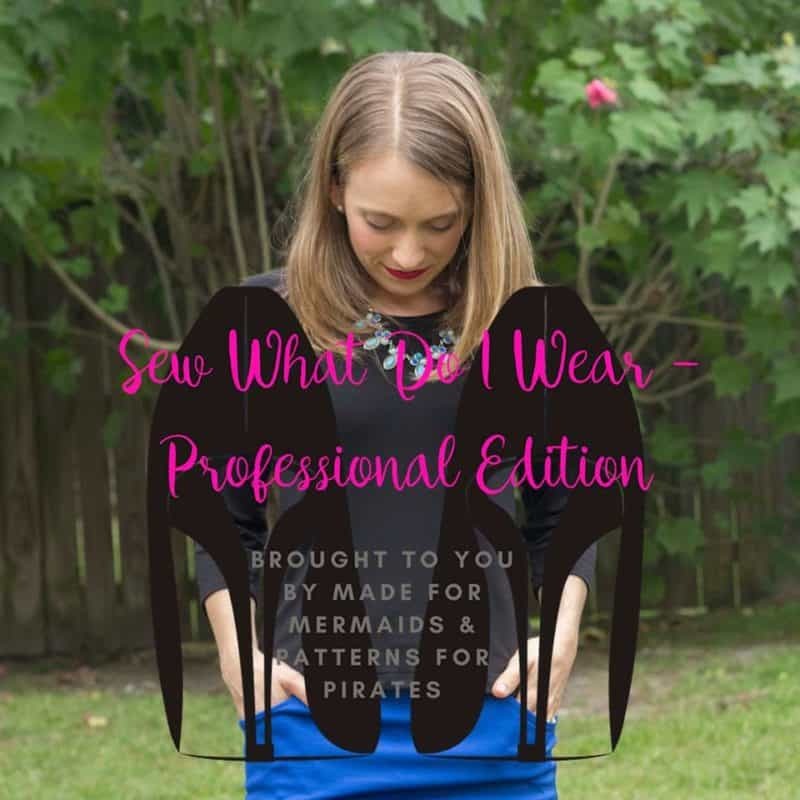 Stephanie sewed up the perfect work outfit, she used the Sweet Tee and the Pirate Pencil skirt pattern to make a outfit perfect for any office! Run over to her blog here and check out the rest of her look. 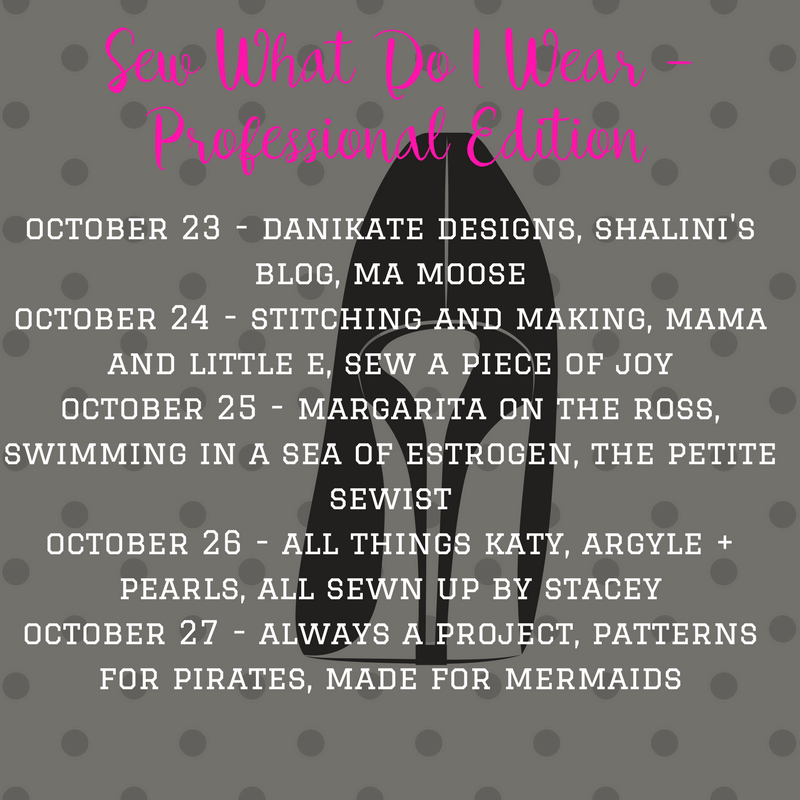 We are half way through our blog tour but we still have two more days of inspiration for you so I’ll meet you back here tomorrow! And if you have missed any of the blog post I have them all linked for you below along with the schedule for the whole tour.